With over 30 years experience in the fun casino hire industry, we're the ideal choice if you're looking to bring the fun and excitement of a real casino to your event in Buckinghamshire. Our luxurious full-size casino tables and professional croupiers are the perfect way to bring all the fun, excitement and glamour of a real casino to your event. We understand the importance of everything running smoothly on your big day. We have the necessary experience to ensure that your guests will still be talking about your wedding in Buckinghamshire for years to come. The most popular games to hire for your reception are roulette and blackjack as both are fast moving, great fun and easy to play. We provide attractive, well maintained full-size casino tables along with professional, friendly croupiers. Hiring a fun casino for your wedding in Buckinghamshire is also a great icebreaker for your guests, allowing them to mingle and socialise with other guests at the tables. Hiring a fun casino for your party is an excellent way to entertain your guests, providing them with something novel and exciting to do. 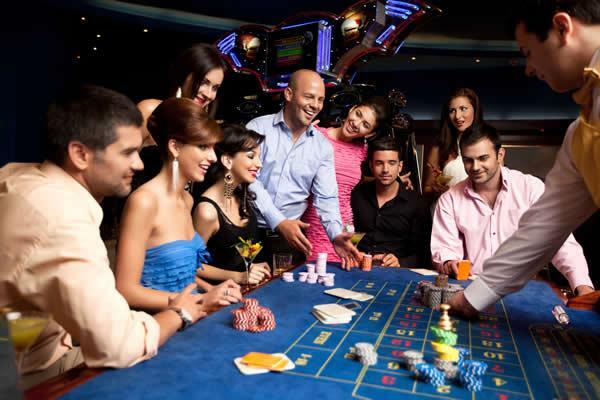 Our casino games are ideal for both novice and experienced players. Our friendly, professional croupiers are happy to explain the rules for those who don't know how to play. We attend all types of parties in Buckinghamshire including birthdays and anniversaries. We cover most parts of Buckinghamshire including Amersham‎, Aylesbury, Beaconsfield, Buckingham, Chesham, Gerrards Cross, High Wycombe, Marlow, Milton Keynes and Winslow.